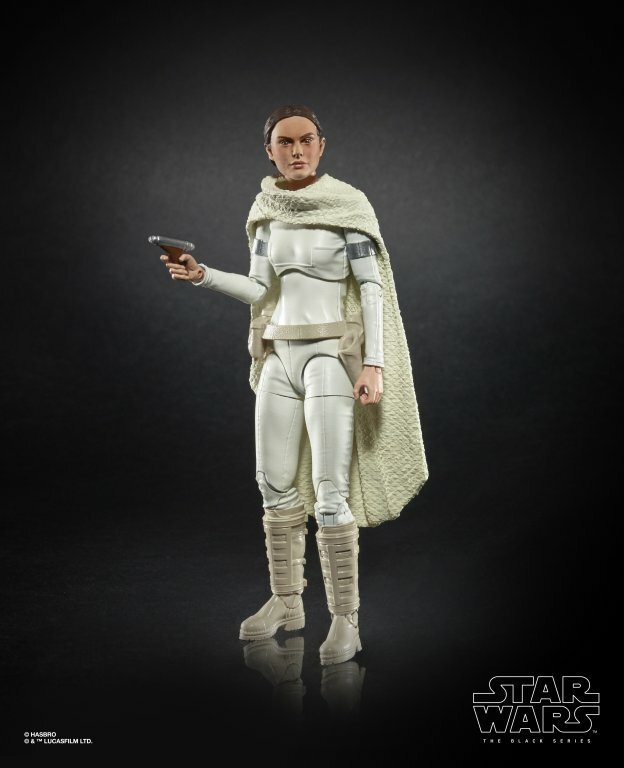 It only took five years for The Black Series to get its very first Padme Amidala! 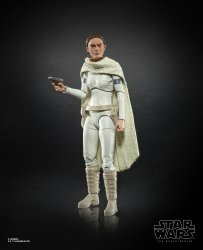 This version is from Attack of the Clones, and is expected to drop in stores in 2019. No other details - or any other upcoming AOTC costumed figures - are available at this time.